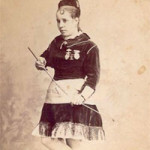 1 : the activity of spying on dancers from other schools in order to steal their steps or routines. 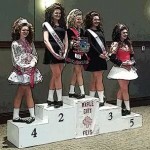 The Dayton Feis was held on April 26th, 2015 at the Dayton Airport Expo Center in Vandalia, OH. 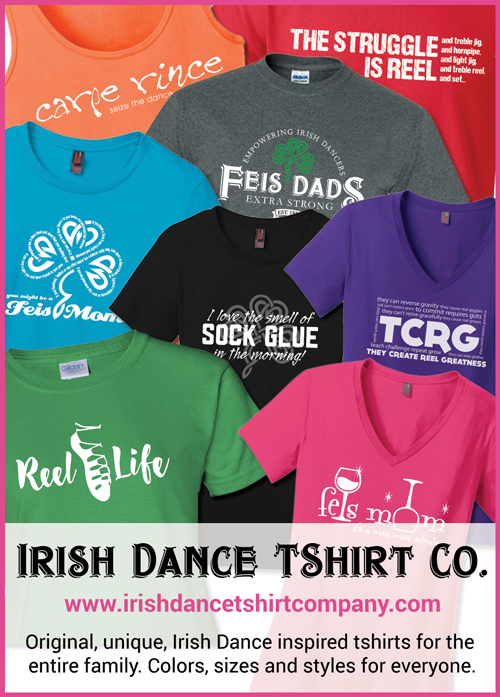 Fill your Feis Bag for under $15! If you are like me, you have just dropped a chunk of change on Irish dancing. This could have been for a workshop, dance camp, private lessons, school dance costume, or new dance shoes. Possibly even (gasp) a new feis vest or solo dress! Anyway you look at it, you just spent a lot of money. 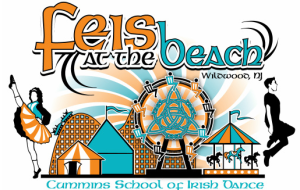 The McGrath Feis was held on April 19th, 2015 at the CD Hylton High School In Woodbridge, VA. 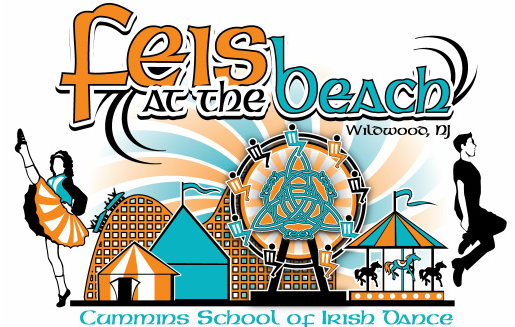 The Feis at the Beach was held on April 18th, 2015 at the Wildwood Convention Center, in Wildwood N.J. The Big Apple Feis was held on Sunday, March 22, 2015 at the Marriott Marquis on Times Square in New York City. 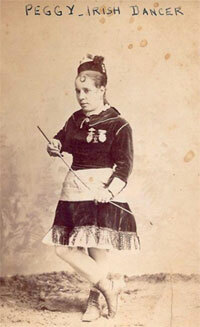 Another post for my Feis Dad Gig out on Antonio Pacelli. I noticed a similarity between a few different ‘life events’. Typically, ‘The 7 Stages’ are associated with something completely different, but I have come to find, that they are the exact same stages of purchasing your first, and subsequent solo dresses.